Jax Jones and Vodafone Big Top 40 Breaker Raye have teamed up for your new fave dance anthem of 2017, turn this one up LOUD because it is a 100% certified banger! 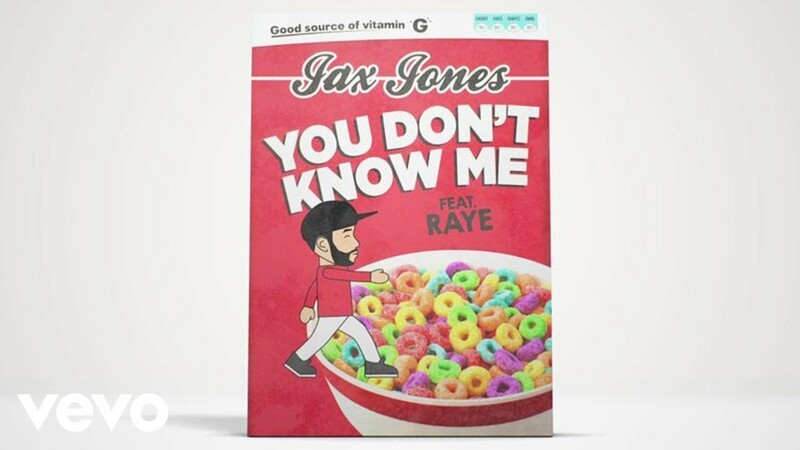 Download Jax Jones and RAYE's 'You Don't Know Me' now. The single made an incredible re-entry into the top 40 countdown on the 8th January 2017. Going from not being in the chart at all, to No.8 in the space of a week.